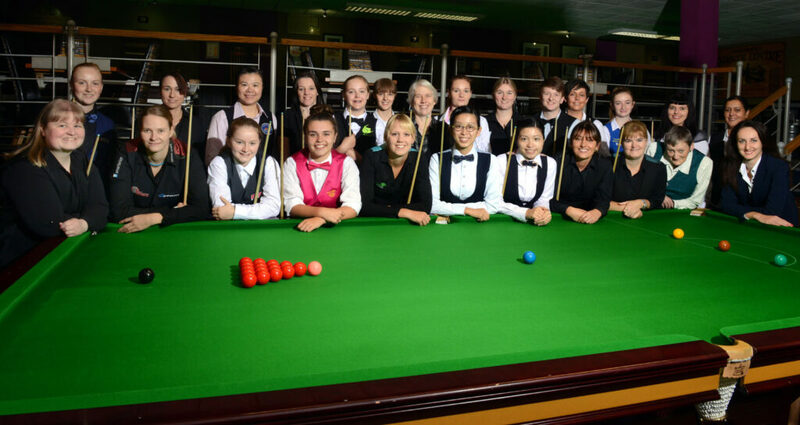 The LITEtask UK Women’s Snooker Championship 2018 will be held on the weekend of 15-16 September. The first event of the new season will welcome the world’s best women players to the Northern Snooker Centre in Leeds, England, as defending champion Ng On Yee will look to capture the title for a fourth time after she defeated Reanne Evans 4-1 in the final last season to complete a hat-trick of UK crowns. 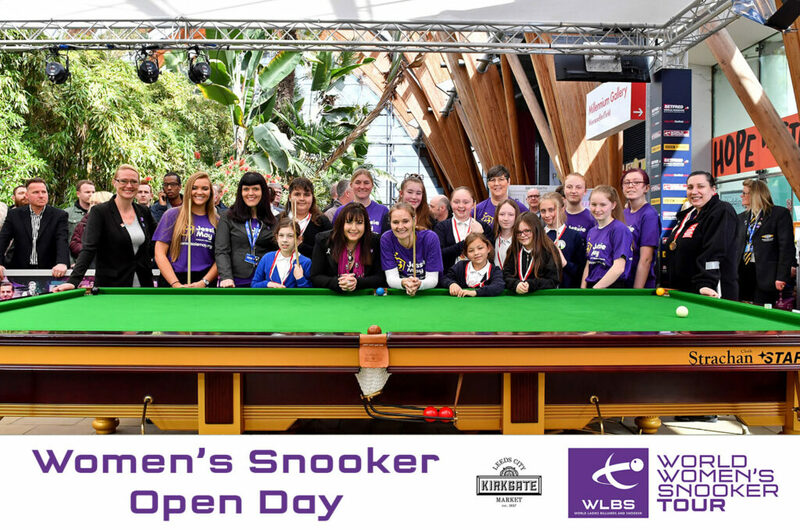 Prior to the tournament, this year will also see our new Women’s Snooker Open Day held at Leeds’ Kirkgate Markets to help raise awareness of women’s snooker and to encourage more women to take up the sport. The day will run from 10:00am-4:00pm and all players are encouraged to come along and support the various activities to be staged during the the day. For players competing in the tournament there will also be a photo shoot organised during the first day of the tournament on Saturday 15 September. With updated photos to be used for future events marketing and promotion, all players are strongly encouraged to participate and will receive the photos for their own use.